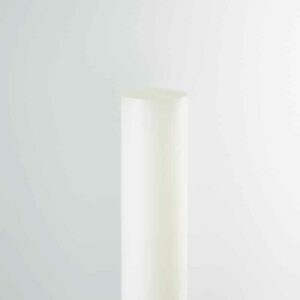 PLEXIGLAS Satinice frosted acrylic sheet has a beautiful satin finish on both sides, making it the ideal aesthetically pleasing plastic material for architectural design, including lighting. In lighting applications, PLEXIGLAS Satinice frosted acrylic has a unique ability to distirbute light evenly, giving it a stunning mood lighting glow. Furthermore, the satin finish resists marking and fingerprinting, providing an easier material to work with and maintain. 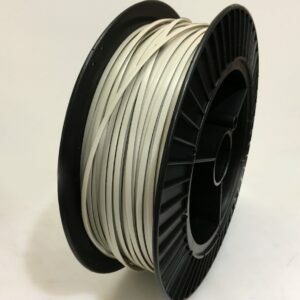 It has a high durability and is suitable for both internal and external applications. 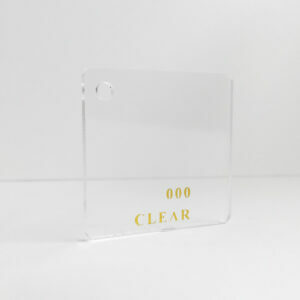 For all cut to size PLEXIGLAS Satinice Acrylic Sheets a $40 cutting charge has been built into the price. PLEXIGLAS Satinice frosted acrylic sheet has a beautiful satin finish on both sides, making it the ideal aesthetically pleasing plastic material for architectural design, including lighting. In lighting applications, PLEXIGLAS Satinice frosted acrylic has a unique ability to distirbute light evenly, giving it a stunning mood lighting glow. Furthermore, the satin finish resists marking and fingerprinting, providing an easier material to work with and maintain. 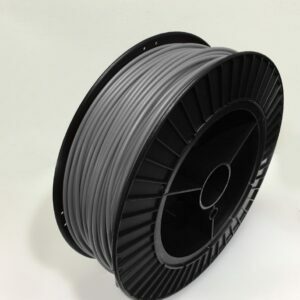 It has a high durability and is suitable for both internal and external applications. 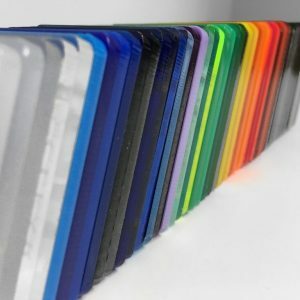 Whether it’s for a large scale commercial building project, or a DIY holiday project, we have your requirements covered with our wide range of PLEXIGLAS Satinice stock in various vibrant colours and sizes. 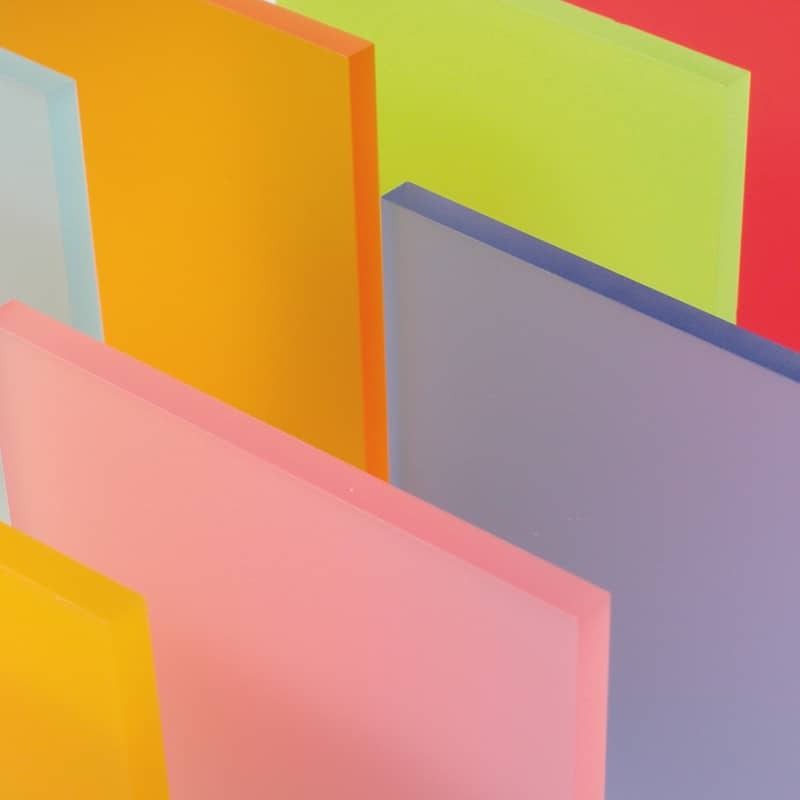 The standard thickness of the sheets is 6mm but some colours are available in a 3mm or 10mm thicknesses. We offer a full service cut to size PLEXIGLAS Satinice Frosted Acrylic Sheet in Sydney, Melbourne, Brisbane and Perth, delivered to your door. Simply select Cut To Size in the Size drop down menu, select your thickness then and add your exact dimensions you require from there. Remember to note the red alert which indicates the maximum cutting lengths and widths.